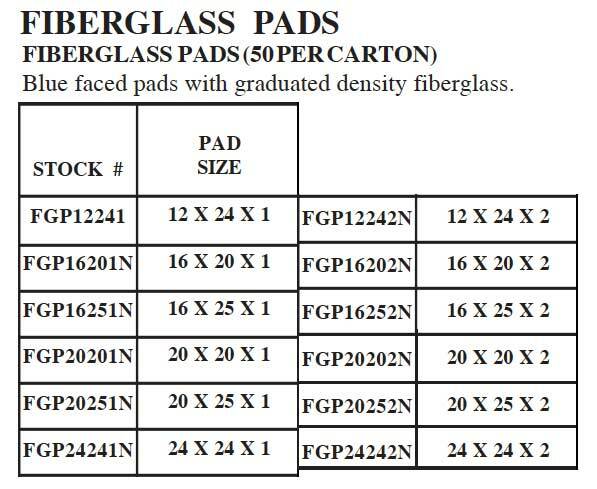 Fiberglass Media is made of 100% continuous filaments of spun glass, bonded with a thermosetting resin. It assures deep dirt penetration and high dirt-holding capacity because the filaments are electronically programmed to form effective high loft, gradient density patterns. 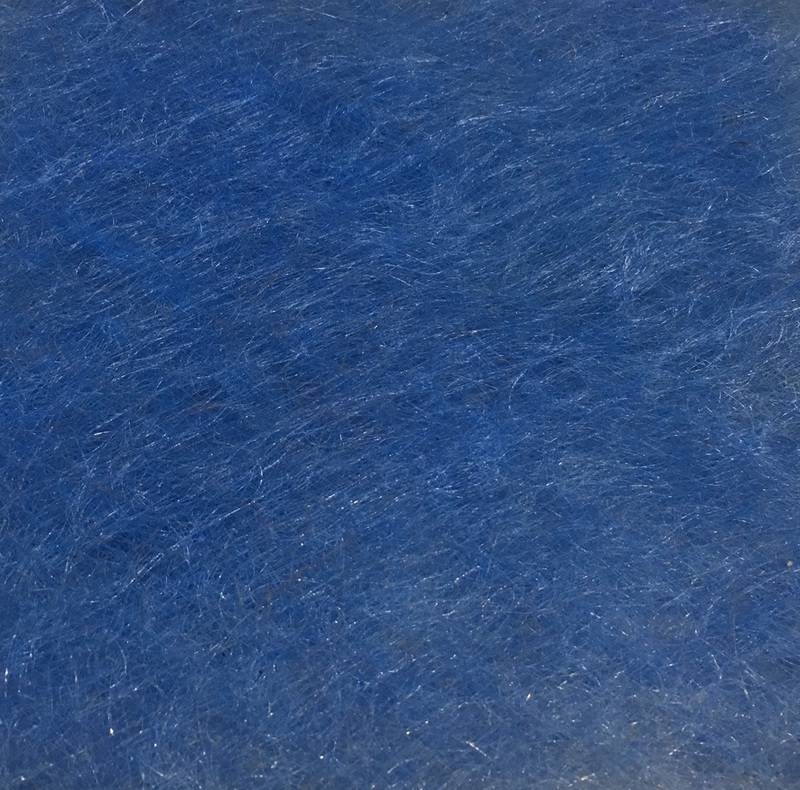 A sturdy laminated backing on the downstream side, manufactured as an integral part of the media, reinforces the blue laminated glass media for greater strength. The backing also adds a final filter polish and provides the high tensile strength needed to prevent necking under tension in mechanical rolls. Air filter media is evenly coated with the adhesive Triaryl Phosphate. The adhesive is applied in precisely measured amounts using an ultramodern roller coater device. Its pseudoplastic nature prevents migration into the ducts. All media is tinted blue on the air-entering side to ensure proper installation. Flashpoint is 450 degrees F. minimum on coated media and meets or exceeds all industry standards. All media is listed in Class 2 by Underwriters Laboratories.